“I would always want Icardi in the team and I hope that there can be a deal between Inter and Icardi to make both of them happy,” he told Gazzettadello Sport. 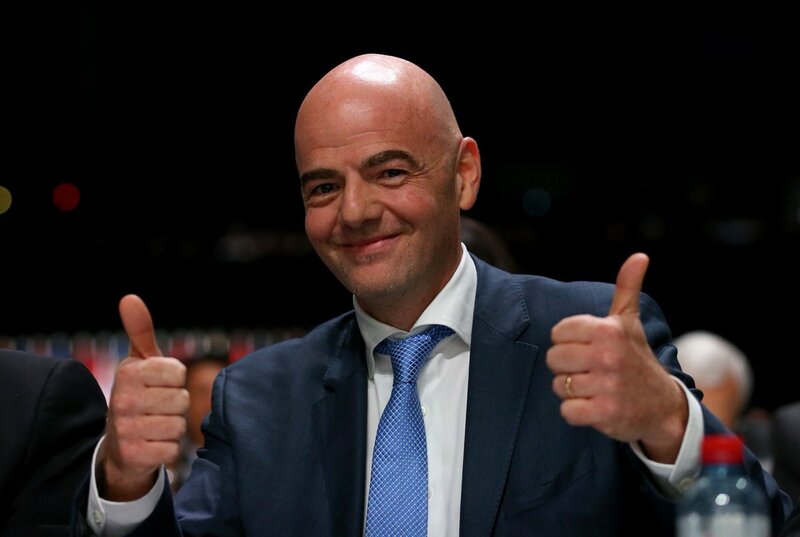 “UEFA and FIFA are working together on a very important issue, which also has ethical implications, and a business that every year moves €8bn. The profession of agents must be regulated. Earlier this season, Inter had wanted Icardi to commit his future to the club on a new long-term deal but that hope has somewhat faded with the striker’s shrewd “relationship with the board“. Nonetheless, manager Luciano Spalletti has generally spoken with a sense of optimism with regards to the player’s situation and there have been suggestions that the striker could return to the mix for the rest of the season at the least. Still, his long-term future remains a concern with Juventus and Napoli among those courting an interest.